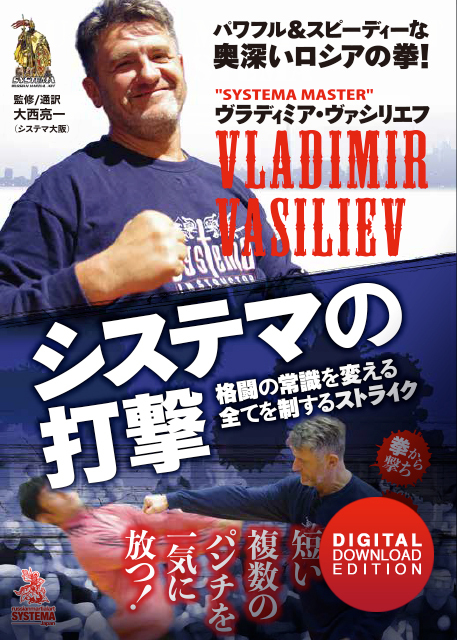 Breaking structure and confrontation control with pushes and strikes, single and multiple opponents, going beyond the rules of martial arts. I guess I did not purchase it initially as the cover looked to be in Japanese. 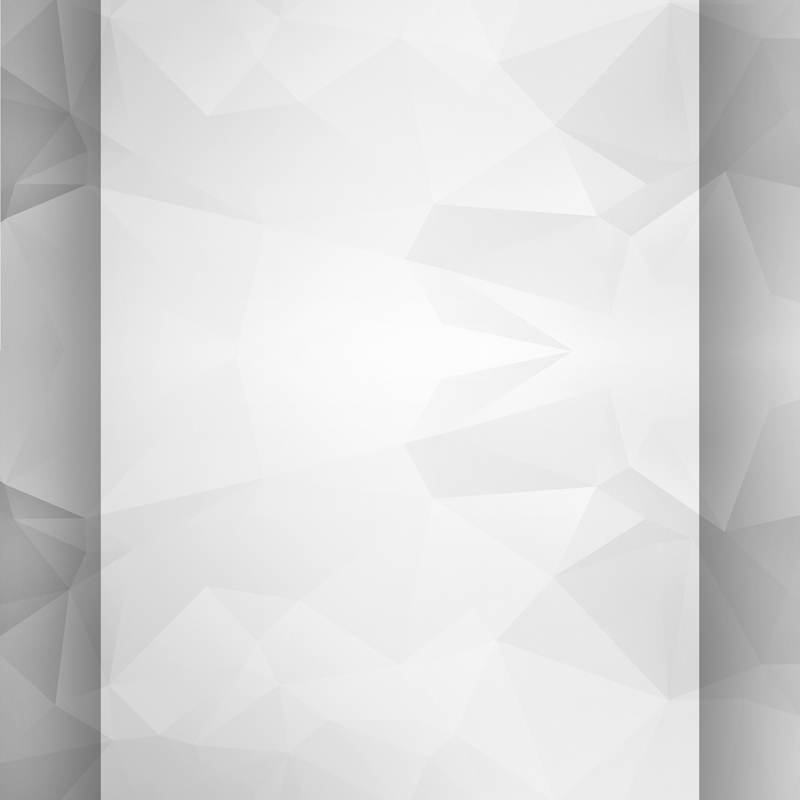 But that was a big mistake on my part, it is actually in English with Japanese translations. 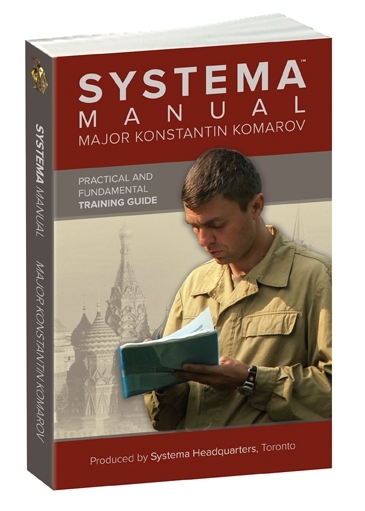 As I'm understanding Systema more, every sentence Vladimir said on that DVD has been an eye opener. In a word, the DVD is great. I hope everyone gets it! Thank you so much.